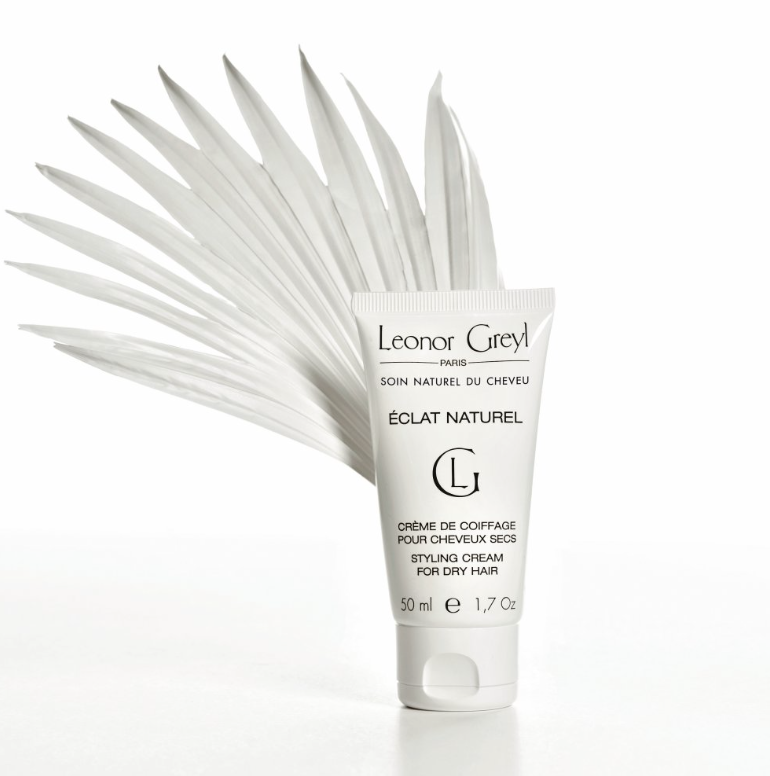 I can’t even tell you how long I have been using this Leonor Greyl styling cream for dry hair. I’ve been obsessing over this canvas print both in the backpack and tote style since I laid eyes on it. 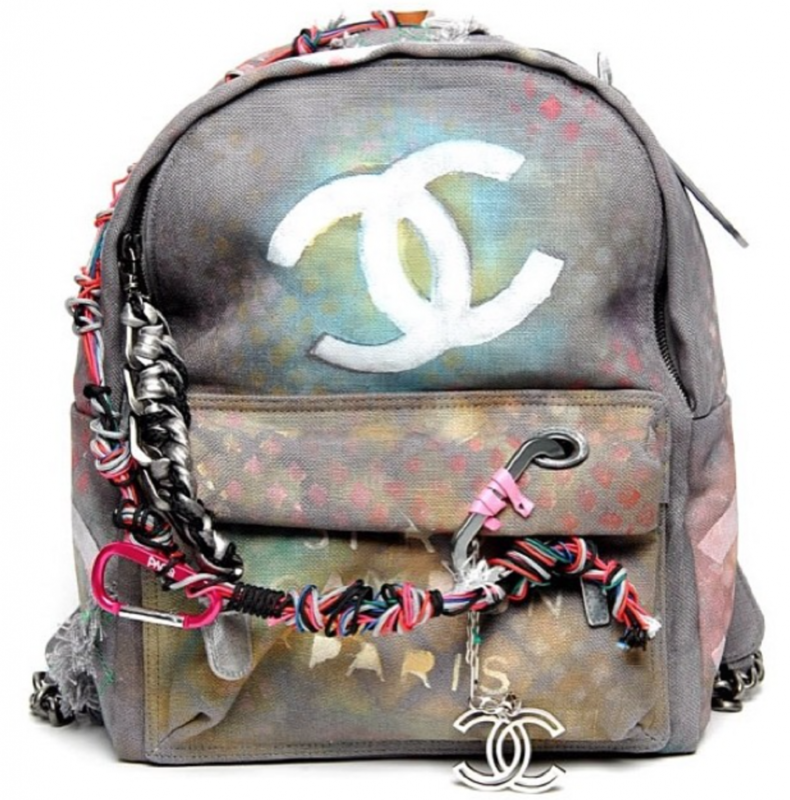 The colorful graffiti is playful, youthful, and fun!